The Dream Catcher contains 54 equal segments on the wheel, with 52 numbers as follows : 1, 2, 5, 10, 20 or 40, and two segments with a 2x multiplier and a 7x multiplier, with a unique colour for each segment. You place your bets on where you think the Dream Catcher clapper will stop. Which ever number it stops on will multiply your winnings. 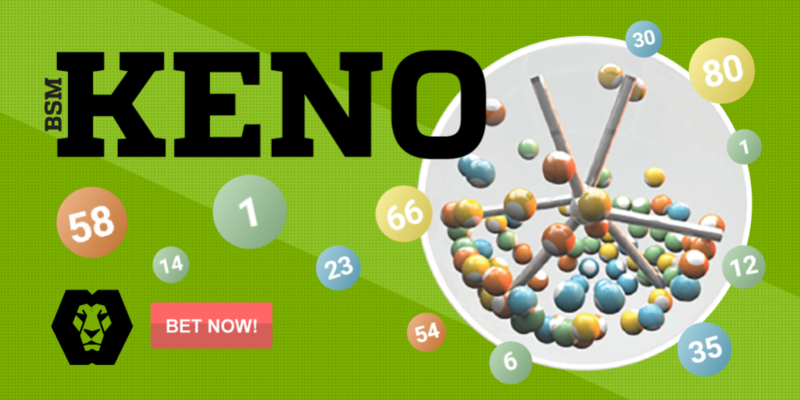 Playabets Keno is a game of luck where bets and payouts are based on percentage calculations. Players can choose between 1 and 20 numbers from a field of 80 with different bookmakers offering different options. Players bet on each game for the chance of winning or getting a return. Playing several numbers does cost more but it does increase your chance of winning. 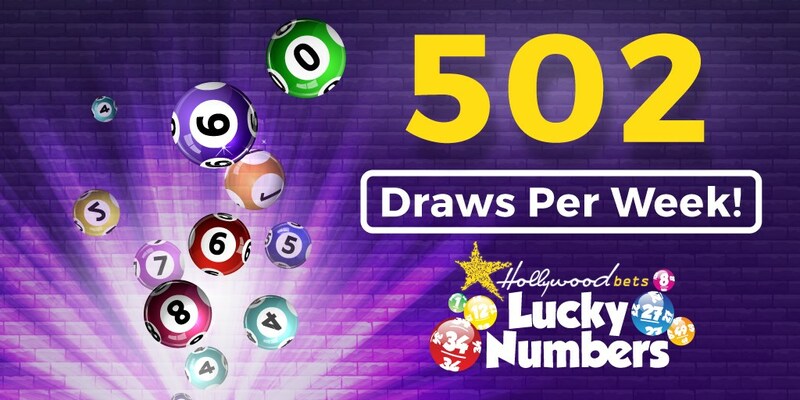 Lucky Numbers are similar but different to the lotto, in the sense you aren’t playing into the lotto pools, you are betting on the numbers that will be drawn in the respective lotto draw. Several bookmakers in South Africa offer Lucky numbers betting, you can view more about lucky numbers betting here.